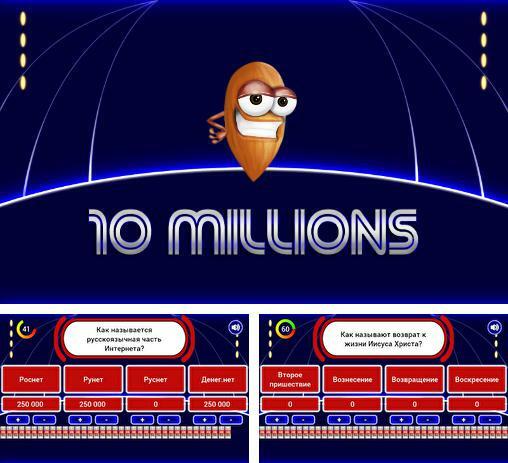 10 millions - take part in an absorbing trivia. Answer questions from different branches of knowledge. Don't make mistakes. What game is it? 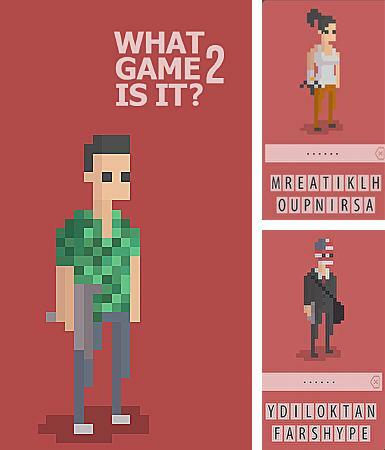 2 - look at the pixel style picture and try to guess the game hidden in it.